Information you need to know...Is Geothermal Right for you? 1. 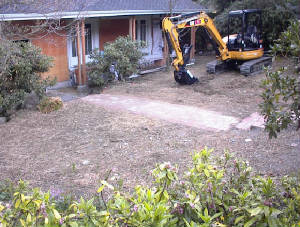 Is your home new (currently being built or being built in the future) or is it a remodel? 2. Do you want forced air heating and cooling or radiant in-floor heating? 3. How big is your lot (sq. ft. or acres)? 4. Do you have a site plan (If yes, how big—sq. ft. or acres)? 5. How much of the lot is not a sensitive area (steep slopes, etc)? 6. What is the square footage of the heated and cooled space in the home? 7. How many stories is your home (Single story, Two story, etc)?